Is the half-bath toilet constantly overflowing? Can’t figure out where that awful stench is coming from? Did you ever find out where those cracks on your ceiling came from? A home inspection can answer all of your questions concerning your home-sweet-home. 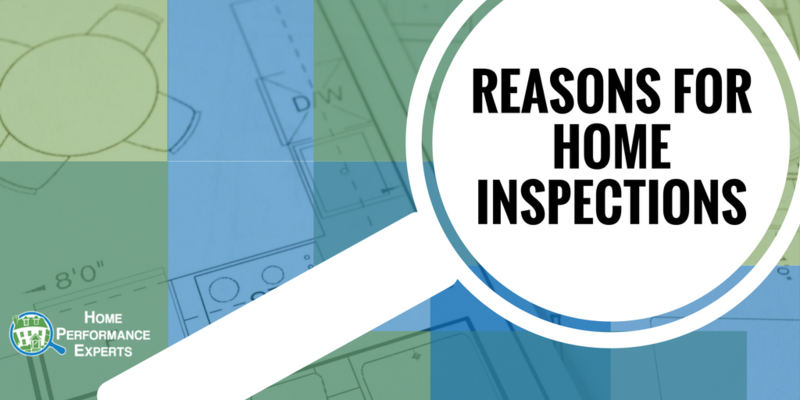 The benefits of a professional home inspection are often overlooked. 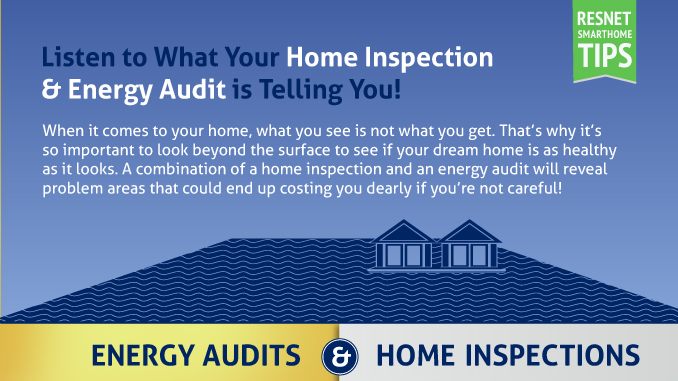 Inspecting your home may seem like a do-it-yourself task that can be accomplished this coming weekend, but a professional inspection will surely catch a handful of problems in your home you will have missed. Buying a Home. Often times a home inspection will be a final determining factor in whether or not to purchase a particular home. If it seems to have too many problems, you can ask the seller to fix problems listed on the inspection analysis or move on in the house search. Selling a Home. It is beneficial to ensure the safety of your home before placing it on the market. Home-buyers will appreciate an expert’s evaluation and may be even more encouraged to purchase an inspected home. Safety Issues in the Home. Having an inspection done on your current property could reveal serious issues that need to be addressed now. Protecting you and your family is important to us, and our inspections will ensure your home’s reliability. Protecting Your Investment. Knowing how much work your home needs will allow you to plan out the improvements it needs for the future. An inspection will help you reach your home goals and kick-start the renovation process. Insuring the Home – Some insurance companies require a professional inspection before fully insuring your home and valuables. 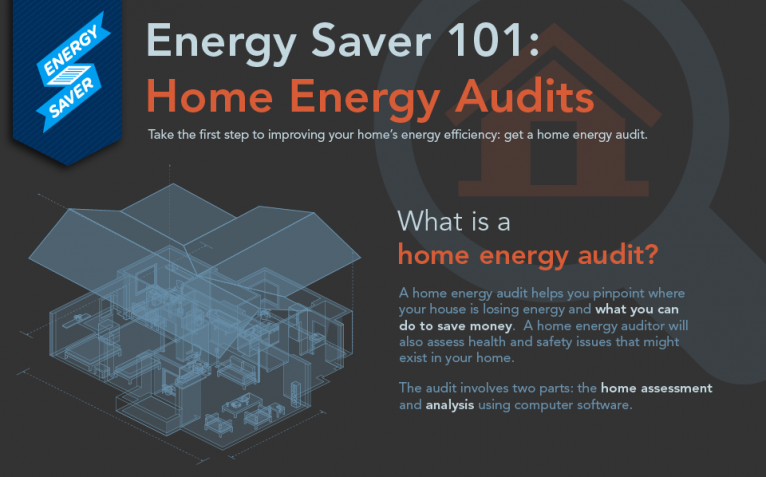 Trust an Home Performance Expert to fully and properly inspect the health of your home. Whether you plan on moving out, moving in or fixing up the place, HPE can provide the suggestions and improvements your home needs to be in tip-top shape. 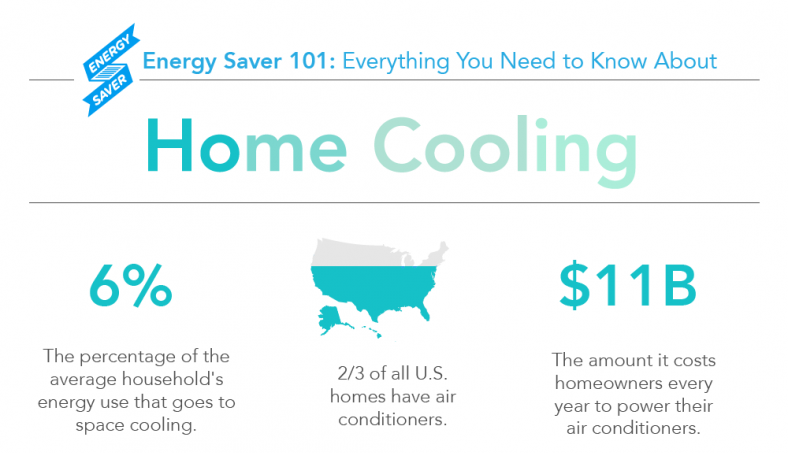 Call today to schedule a home inspection with HPE!